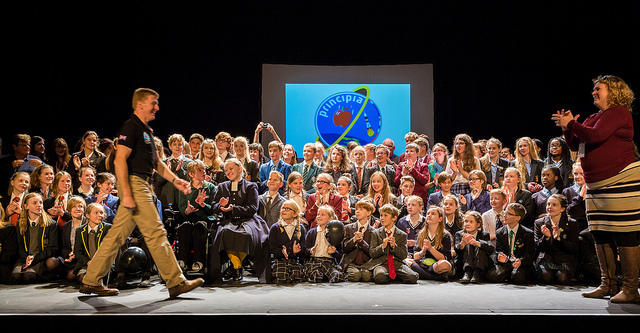 Imaging meeting Tim Peake! Students from Wellesley did just that at the Principia schools conference. 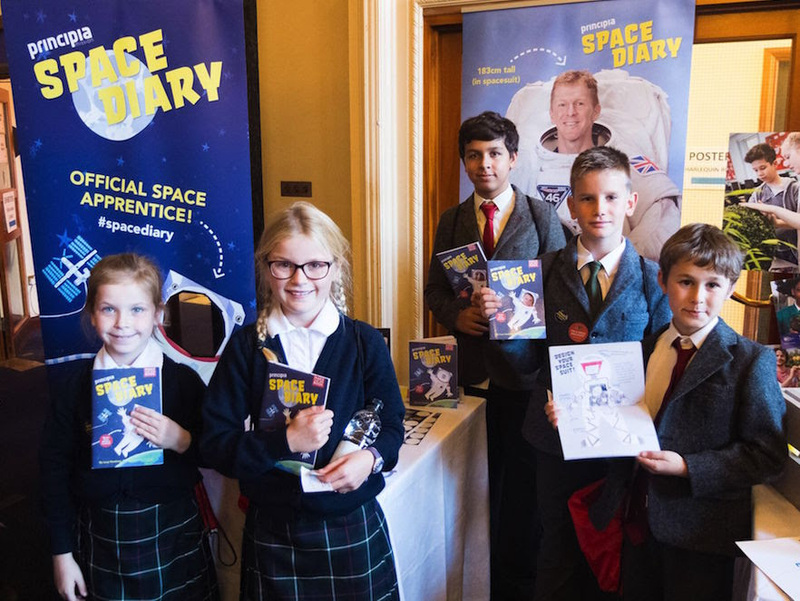 They had the opportunity to meet Tim Peake and some of the space experts who made his mission possible – and us, the Space Diary crew. 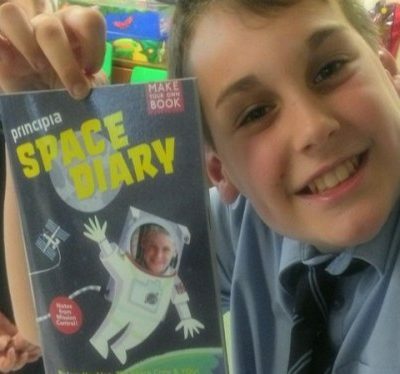 Here they are are showing off their Space Diaries. 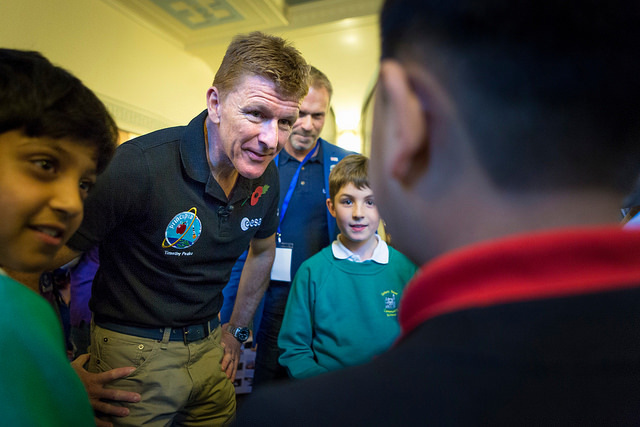 The schools conference, organised by the UK Space Agency, was one of ESA Astronaut Tim Peake’s main stops on a post-flight tour of the UK and it was an incredible opportunity for students to meet Tim in person. 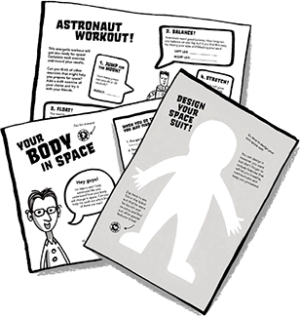 Schools had to apply and demonstrate the work they had done in relation to the Principia Mission whether it be with the Principia Space Diary, Rocket Seeds, Mission X, AstroPi or any of the other Principia education projects. Only a selection were chosen to attend and we were so thrilled to see so many Space Diary participants there. Well done all, and a special congrats to the Wellesley group’s teacher Kerry Sabin-Dawson who did a fantastic job of guiding students through the programme.